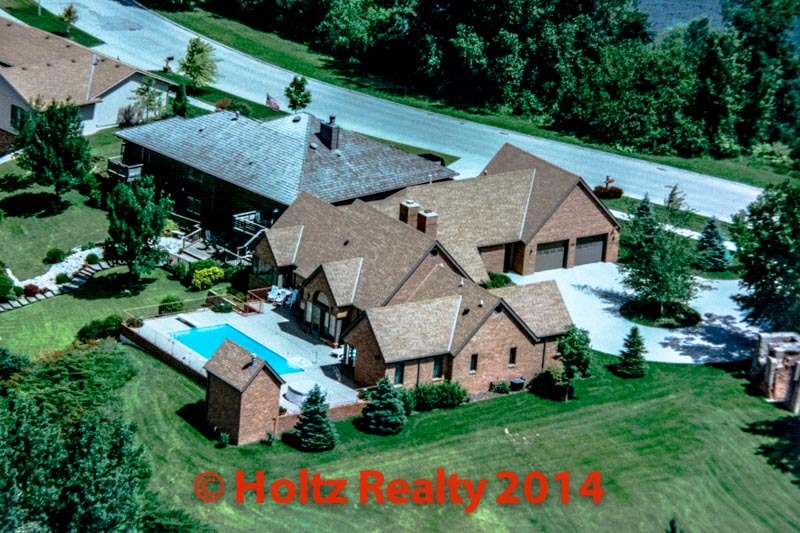 Share the post "A work of Art"
I listed a home today that is located on Briarstone Lake here in Mason City. I can say without question that this home’s design must have been years in the planning and design stage. From the first time I walked through the property, I found there to be a real “feel” of the careful placement of windows and flow. It is an expanded version of what some consider the “dog bone” floor plan where you have the main center structure and an opposite direction wing on each end. Dog bone floor plans are far more expensive to build because of the extra corners created, but the end effect is well worth it because of the additional light entering the home. I am familiar with another “dog bone” floor plan whose owners are more than pleased with their home’s design. They’ve spoken more than once about the extra natural light they receive even during the grayest of days. Since much research has been done regarding the effect of natural light on people, it’s not a surprise that people living in homes with emphasis placed on windows seem to have a brighter outlook. This particular home I listed also has a cathedral ceiling in the great room with a bank of windows overlooking the rear patio and Briarstone Lake. Believe it or not, there is even an in-ground swimming pool that is deep enough for diving as it also has a small diving board. The lot that this home is built on is considerably higher than most of the homes on the lake which affords a true panoramic view. I’m sure many wonderful memories were created out on that patio/pool area. The field stone floor to ceiling fireplace was built from all hand selected stones and it as well a work of art. There is a pantry off the kitchen that is the largest pantry I have ever seen in a home here in Mason City. Believe it or not, there are his and hers dressing rooms in the master bedroom wing that are as large as two small bedrooms. The over-sized double garage is heated with a pull-down ladder to attic storage. I do hope whomever is fortunate enough to own this home appreciates the quality of construction as well as the design and appeal—it’s truly a work of art. Click on the link below to view this beauty.